Offering reliable, efficient and innovating solutions to education centres around the world is an obsession of the ALCAD #signal_hunters team. Following 30 years in the market offering high level technological solutions to users, our mission is to offer medical professionals an 100% IP communication platform of the future, wired or wireless, sturdy and widely tested, thought to allow both intercommunication between control points and shelters as well as shared areas and bathrooms. All this, integrating functions such as: a communication and nurse calling system (ACCURO), IPTV entertainment system, digital signage, classic TV, video door-entry systems and access control, etc. 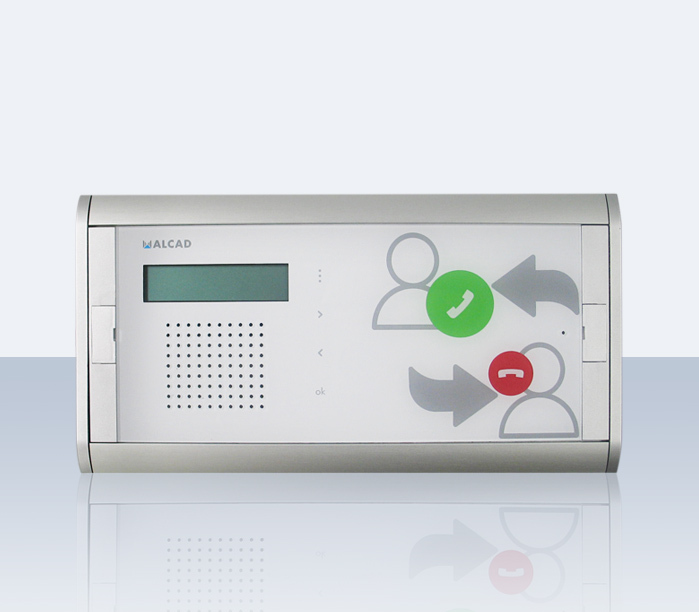 An all-in-one intercom solution for your fire and emergency shelters in bathrooms and communal areas. ACCUROrefugium is the first complete solution on the market that complies with Spanish accessibility standards as well as those concerning firefighting safety in non-residential buildings, as regards intercom systems with a central controller. 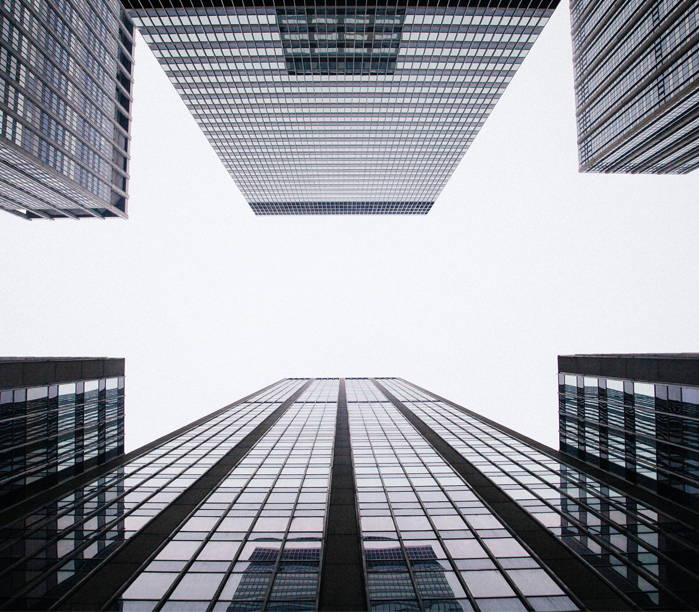 ALCAD, as a global leader in the design and manufacturing of products for capturing, processing and distributing the TV signal through any kind of building; offers a wide and professional range of products to cover the whole TV infrastraucture over coaxial cable or fiber optic. 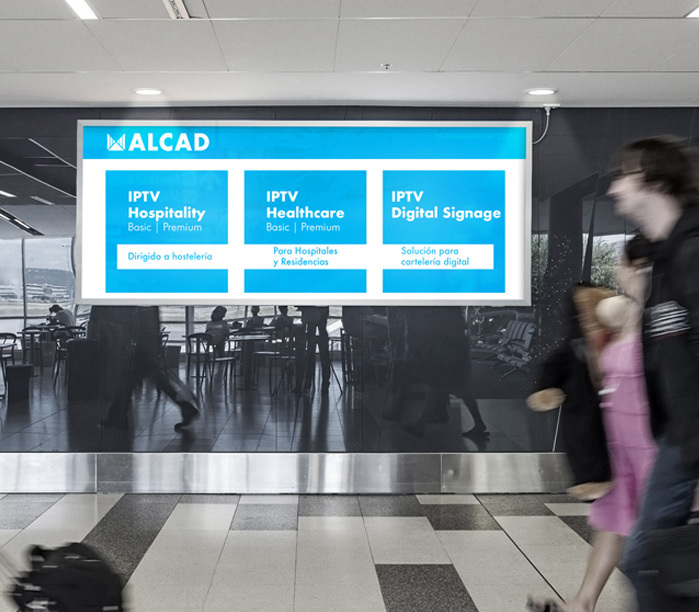 The ALCAD Digital Signage option can be integrated with Premium and Basic IPTV. This is a centralised web management tool that provides dynamic, effective and well-adapted communication and is very simple to use; the management software creates and distributes the contents and enables the creation of sequences and schedules. The advantage of Digital Signage over printing is clear: in addition to being more cost-effective, the content is displayed in a more attractive and profitable manner. 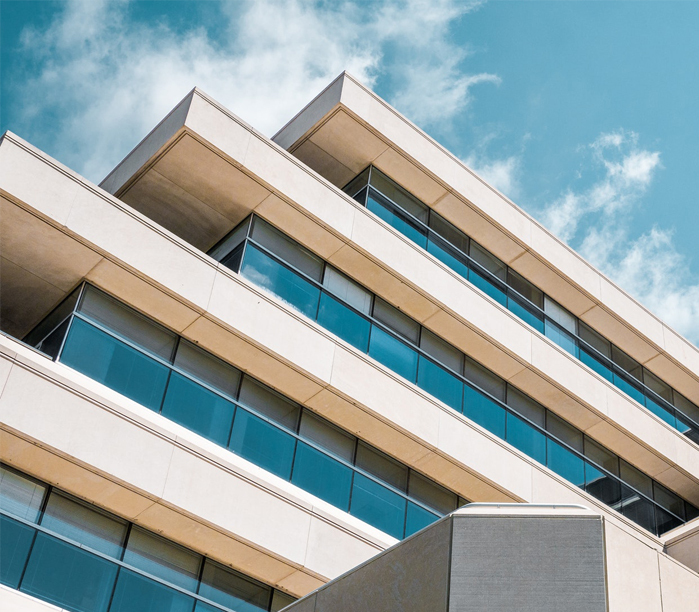 In ALCAD you will find audio and video intercom systems and access control solutions (keyless), through high standard technologies and a wide range of outdoor and indoor units which will give you a security and intercommunication solution for your building. Are you interested in our products and solutions? © ALCAD. All rights reserved.